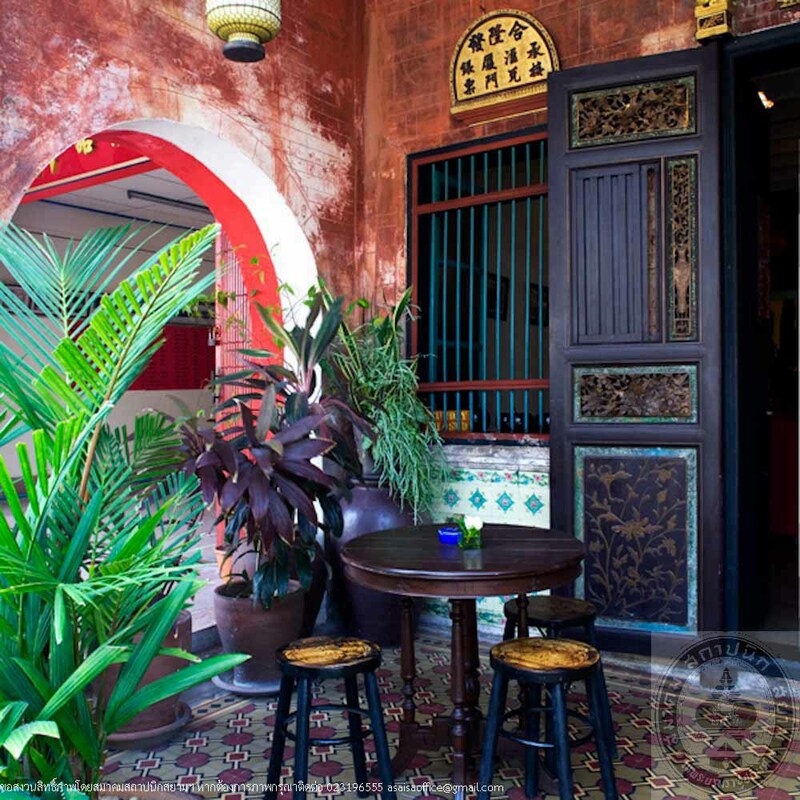 “China Inn Cafe” adopts the architectural style known as “Chino-Portuguese Style”, a combination of west and east civilization established by a wealthy person from Phuket. This building was formerly used as money transfer location to China. Hokkien Chinese who came to trade would send money back to their homes. 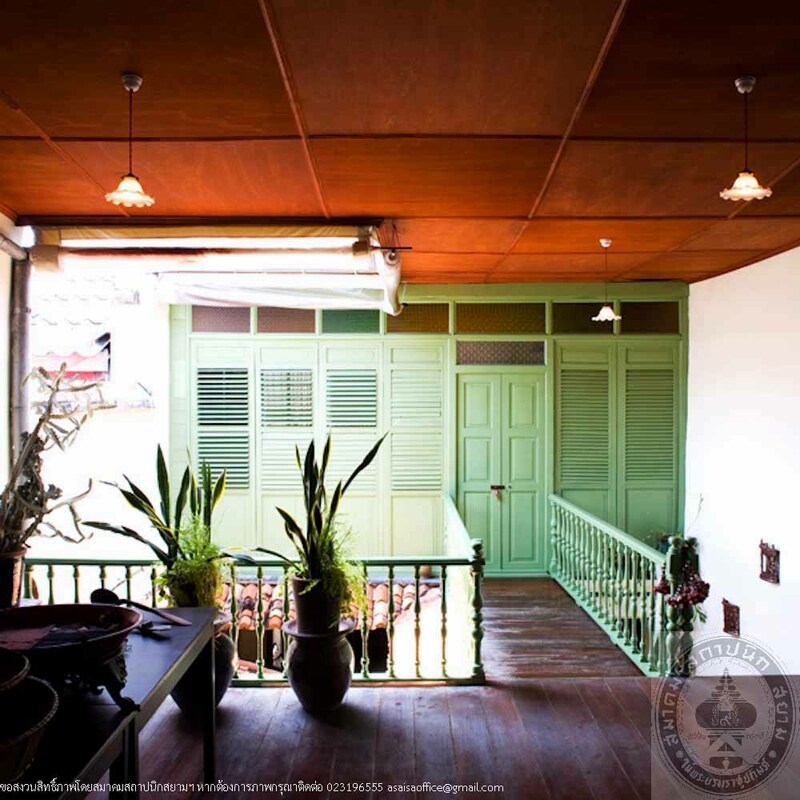 The outstanding characteristics was “Ngo-ka-gee” which is an arch bridge among the buildings. This arch bridge served as a protective shade for people. 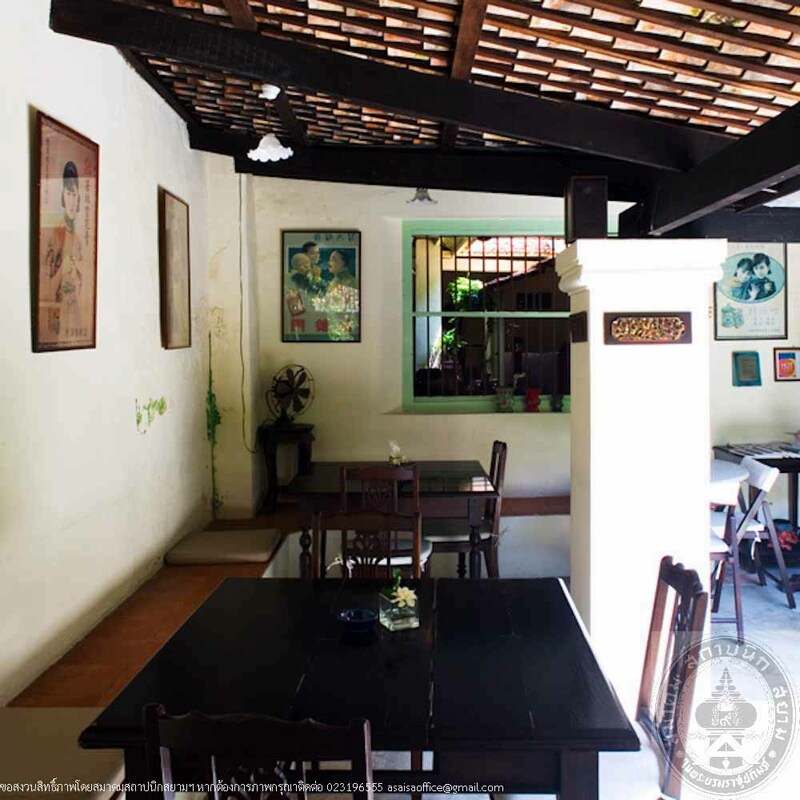 The China Inn Café was old and damaged having been unlived on a long time. 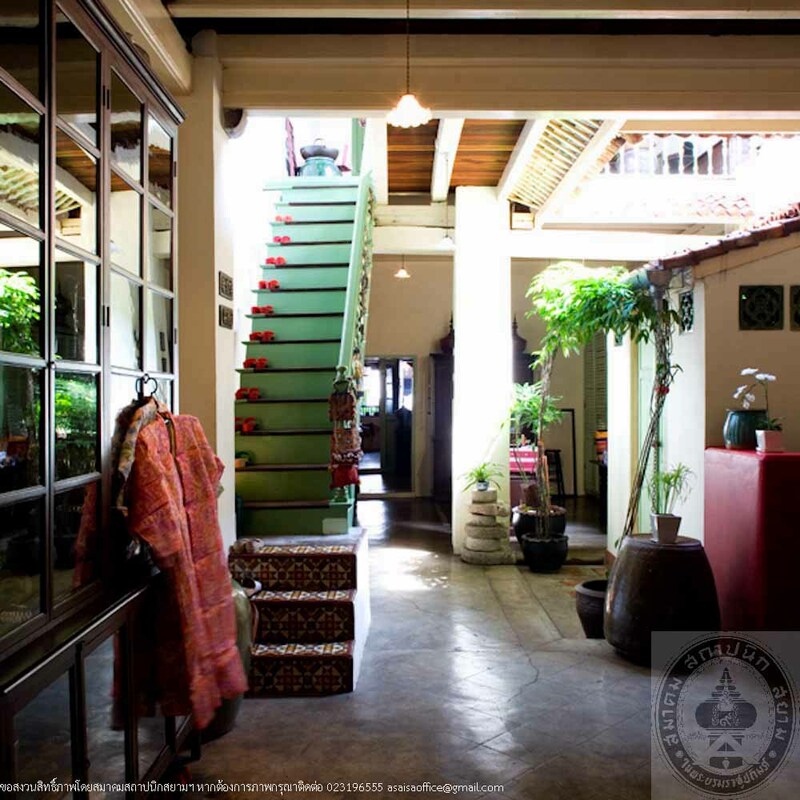 However, Sitti Tanthawanit, the new owner appreciated this style of architecture and decided to rent the building, renovate it and currently runs a restaurant business. 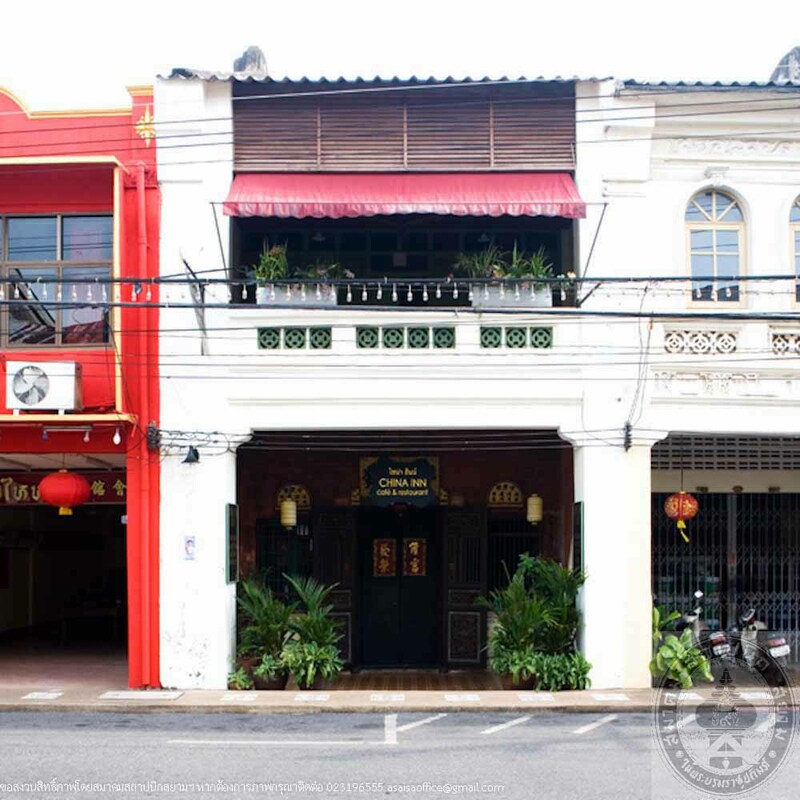 The opening day of China Inn Café was on 14 October 2004.